Through a rigorous process of research, design and user testing we took the Kingsley Napley website to the next level. We are delighted to announce the launch of the SignUpAnywhere subscription service. We built a site for 5 SAH that respects their rich heritage and champions their modern approach. 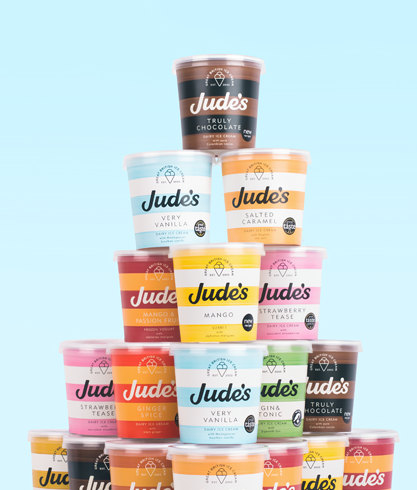 We brought the new Jude’s brand to life with this delightful responsive website. 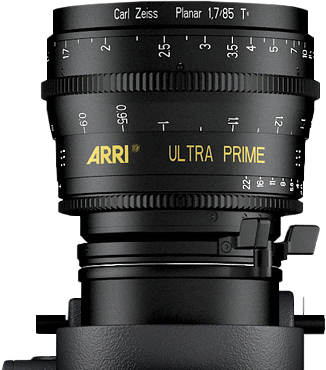 We built ARRI Media a custom CMS so they can add beautiful production stories to their website with ease. 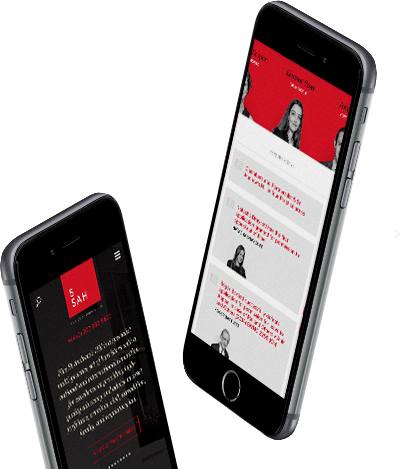 Our redevelopment of the ReputationInc website wove together responsive design, engaging content and an intuitive CMS. Swerve is a digital marketing agency in London. We offer a range of services including web design and development, e-commerce, SEO, video production and photography. 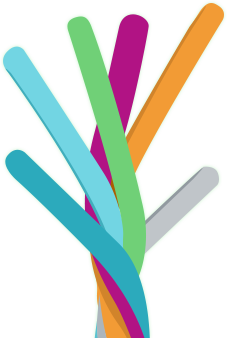 We have built a reputation for developing smart, elegant solutions that are perfectly tailored to each of our clients. Interested in working with Swerve?